Here at Mint we pride ourselves on making sure that whatever we do to your pride and joy, you’re sure to be Happy with the results. We are a small team of professionals, and whether you come for a window tint,a leather repair or just pop in for a coffee to see what the latest gadget is, you’ll always be greeted with a smile and a service like no other. We live for our trade and Cars are our passion. 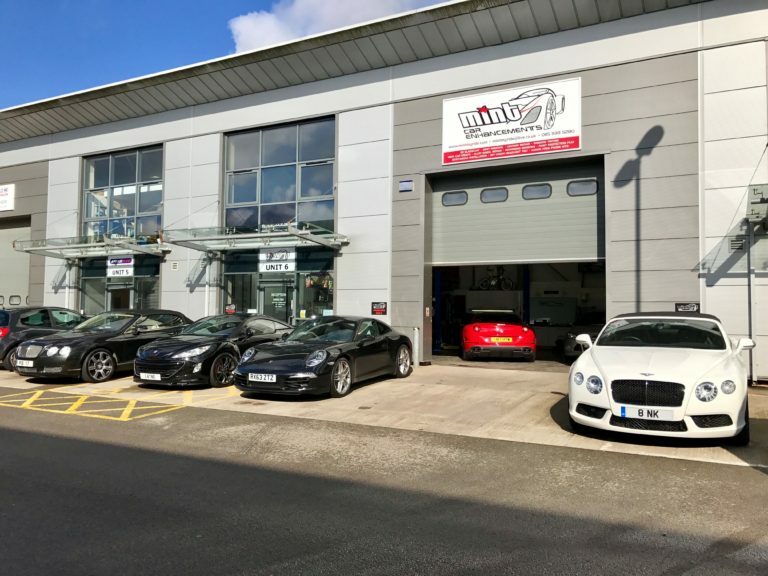 Have a look at our Gallery and you’ll see that car owners from Minis to Ferrari’s trust our personal service because unlike anywhere else we treat your car as if it were our own.